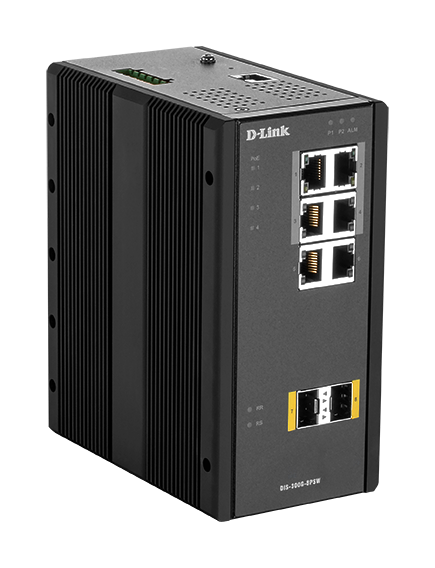 Features user management interfaces, including an industrial-like CLI, and WEB-based management, the DIS-300G-8PSW is easy to manage and provides the security and controls to guard and shape your network needs. 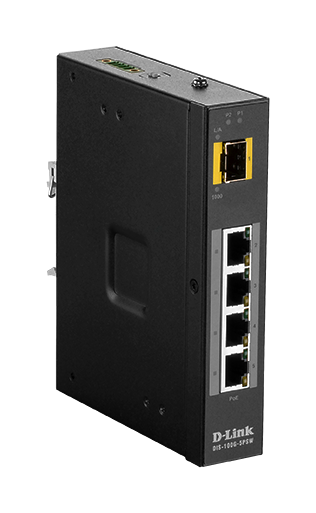 Designed with 4 x 100/1000BaseT PoE ports, 2 x 100/1000BaseT ports, and 2 x 100/1000BaseSFP slots to suit a range of devices and network layouts. 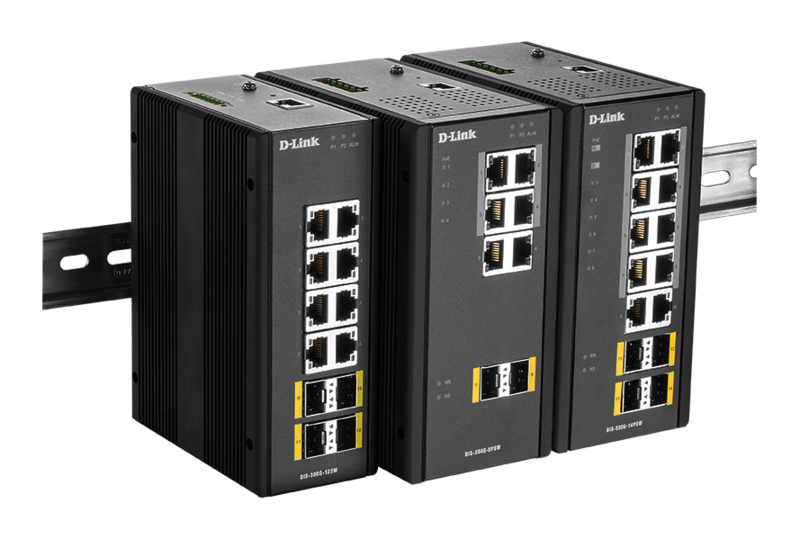 With its 120 W PoE power budget, it’s been designed to supply data and PoE power to compliant devices, which removes the need for unnecessary plugs and cables and reduces deployment time and effort. Small but mighty. 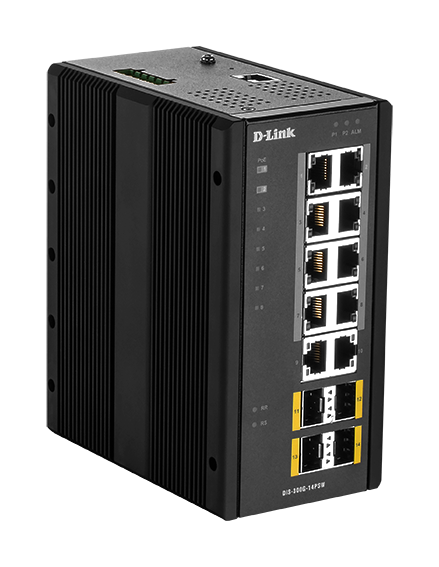 To make the most of cabinet space, it measures: 77 x 154 x 128 mm.